Apco-Ettner has been serving your industrial needs for over 20 years. 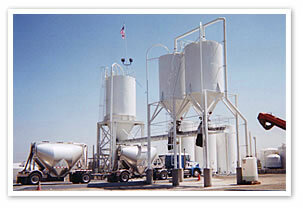 Foremost, this has been in the construction and maintenance of fertilizer and Ag chemical facilities. We can help with the design and budgeting of your projects that will save you time and cost.